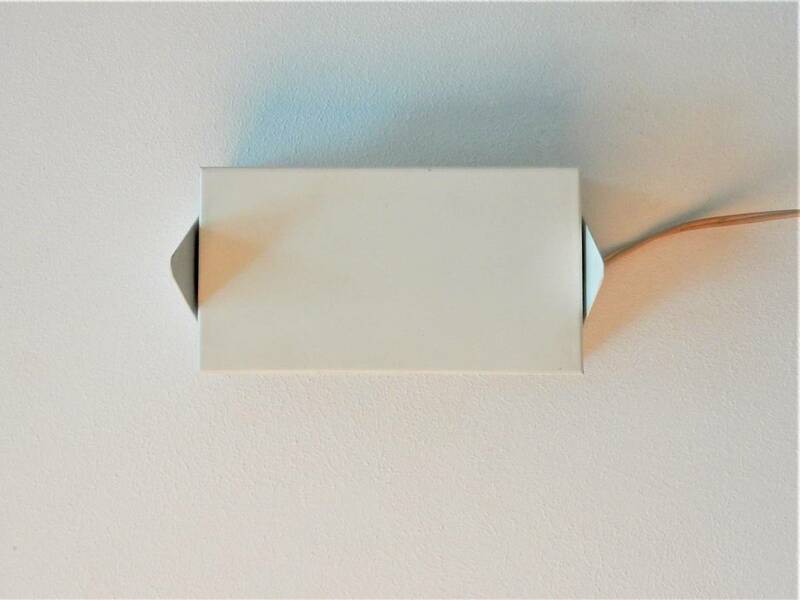 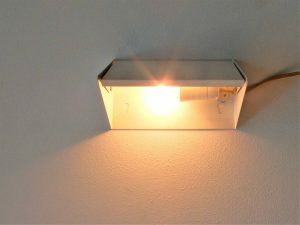 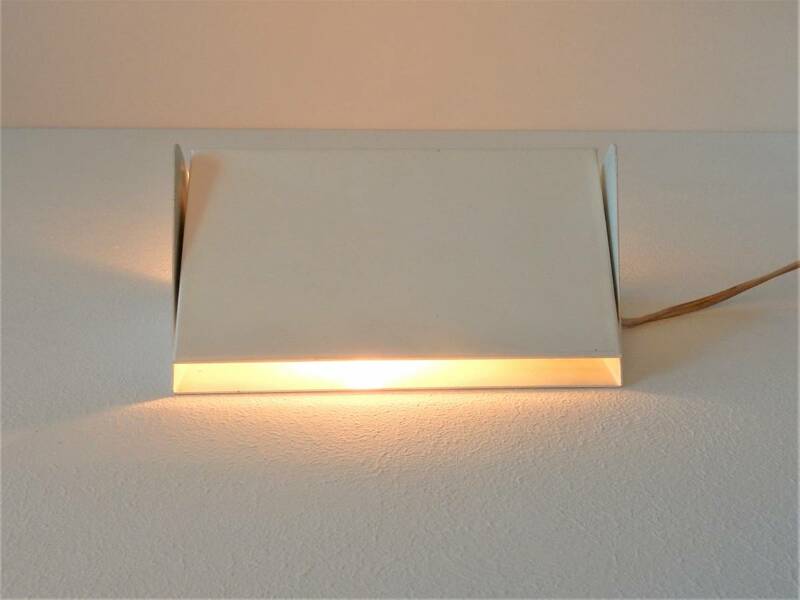 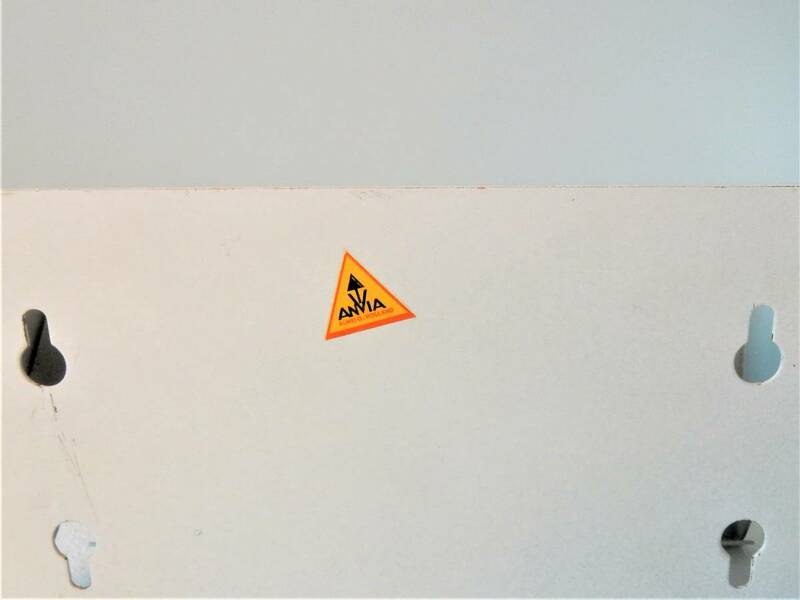 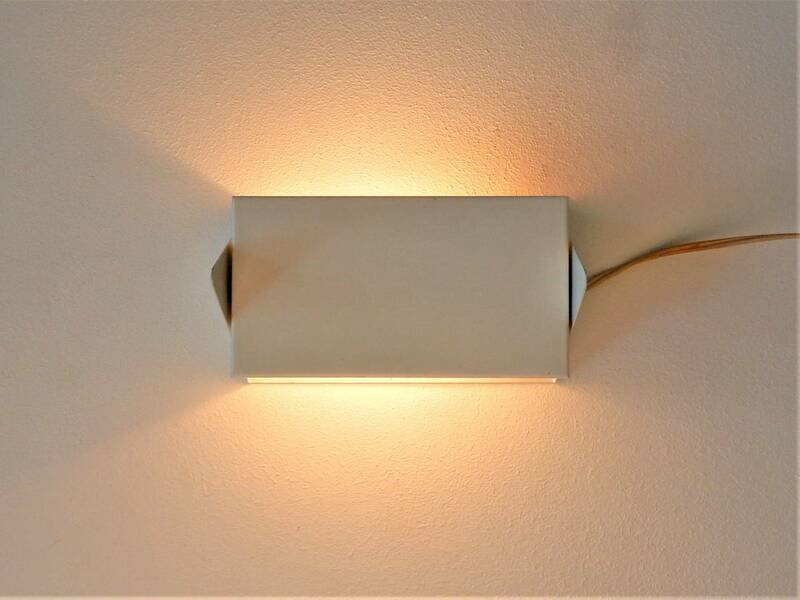 This 7013 wall light is a labelled light by Anvia from The Netherlands. 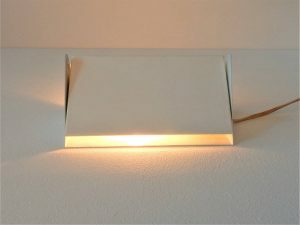 It was designed by Jan Hoogervorst, who was the main designer for Anvia. 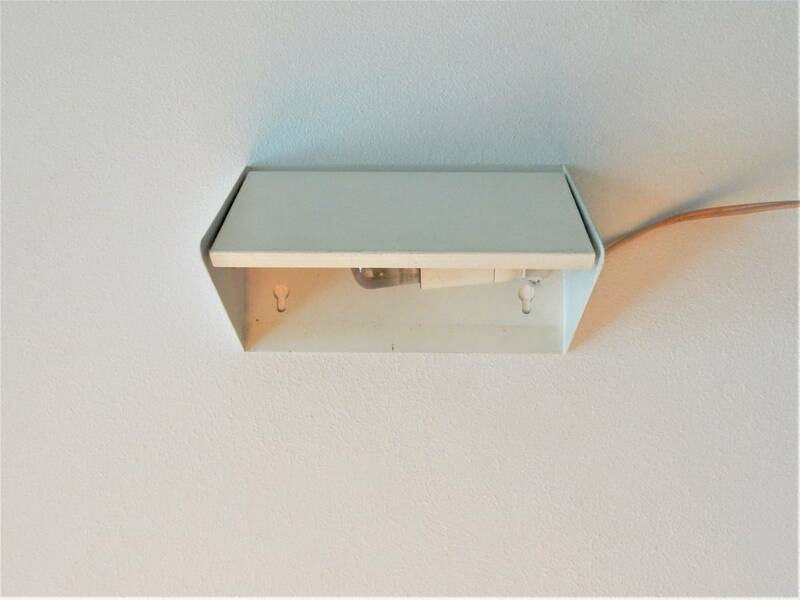 The lamp is in a very good condition with original wiring. 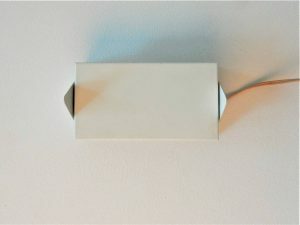 It is made to be wall mounted as an up- or down lighter. The light is in a very good condition with minor signs of age and use.